Become an instructor with Birth Boot Camp! 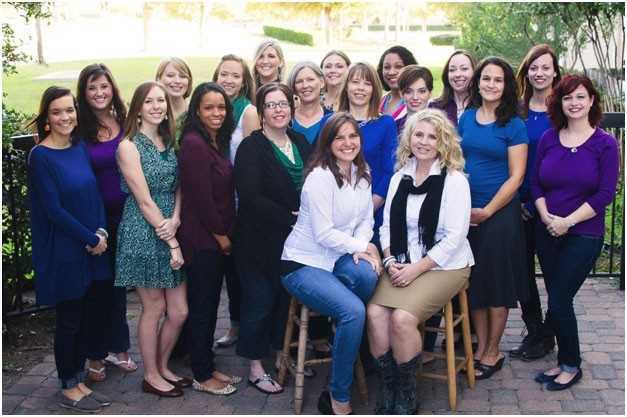 Are you interested in becoming a Birth Boot Camp natural childbirth instructor? Our training is unique and we strive to give you more than you will get from any other organization. Birth Boot Camp childbirth instructor training is three days full of information, teaching tips, hands-on skills, camaraderie, and opportunities for developing your own teaching skills. We work hard, but we have a great time doing it! Your childbirth educator training also includes fabulous breastfeeding education from an IBCLC via video download and marketing videos from a small business marketing expert. These videos target needs specific to starting a birth business and are available to you at any time, once your training is complete. You will leave training feeling confident, invigorated, and ready to join your birth community! Apply today. and Sarah Clark lead the trainings. We have a great time!